Teeth whitening is a popular procedure to make your teeth whiter and brighter, and therefore more attractive. 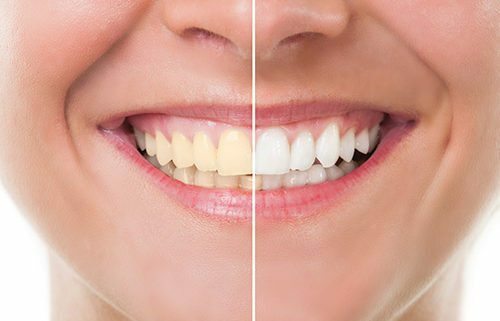 Bleaching can be used to whiten stained and discolored teeth, or simply to enhance a dull smile. 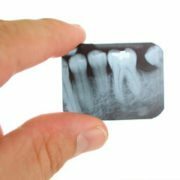 Either way, tooth whitening is a safe and relatively painless procedure for most patients. 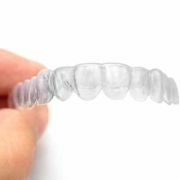 An impression is taken at the dentist’s office in order to create a customized clear tray. 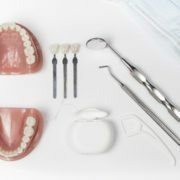 Trays are generally ready within a few days, depending, and the patient must follow instructions for how to apply the gel in the trays and how often to use it. Maximum whitening results and a dazzling smile are achieved at the end of the set treatment period. 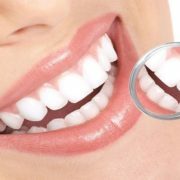 An occasional treatment can be used to maintain the new smile. 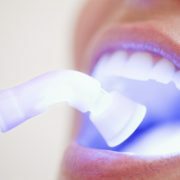 Inquire during your visit, or call us for more information about our Whitening for Life program. Enjoy a more brilliant smile today!